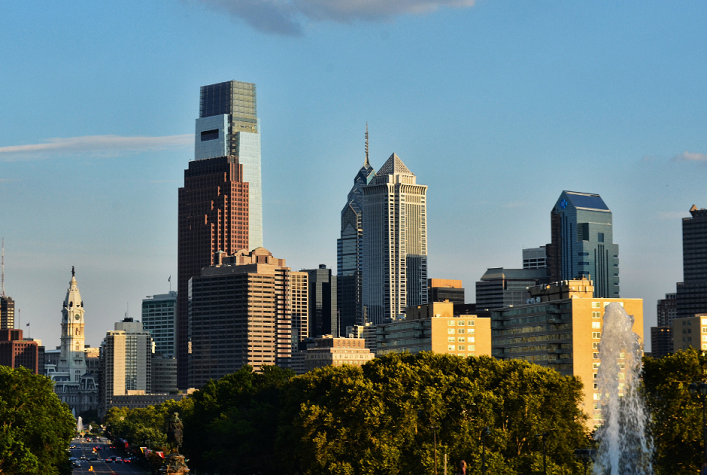 Now is a great time to visit Philadelphia. There’s a Winter Sale on some of the finest hotels and you can save up to 40% off the regular rates. Here are some of the best deals.